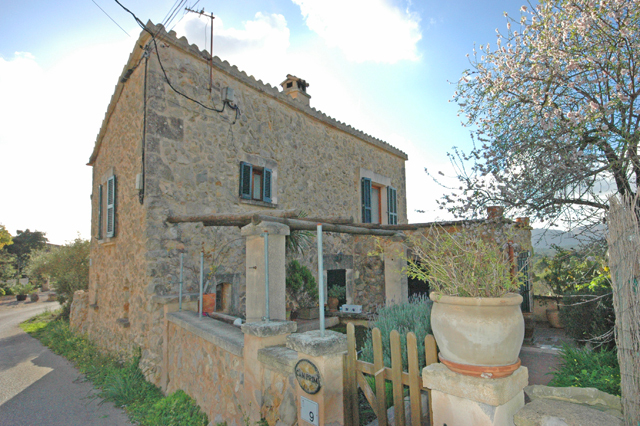 Villa / Finca For Sale, Calvià, Mallorca, Spain. 3 Bedrooms, 2 Bathrooms. GC Property. 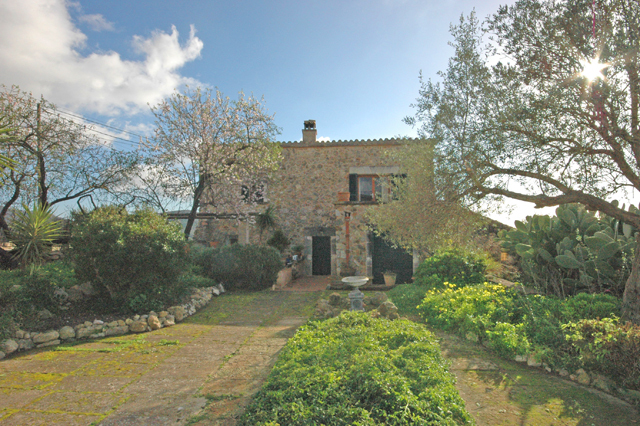 A charming finca with wonderful views in one of the most sought after areas of the Calvia countryside. 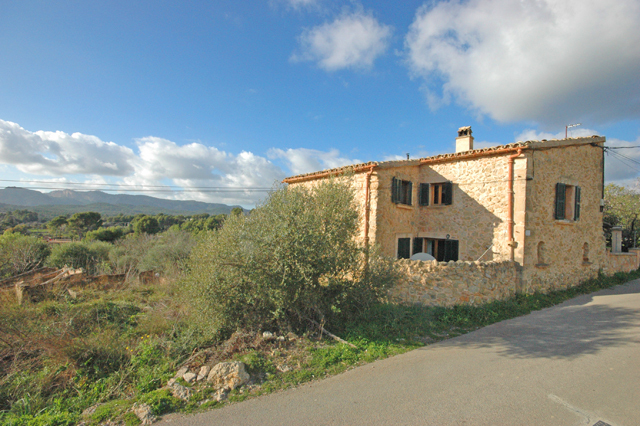 The property has 164m2 of constructed area. On the ground floor you will find the kitchen and dining room, 2 bedrooms and 2 bathrooms. Upstairs there is a very inviting lounge with a very fantastic terrace and another bedroom. 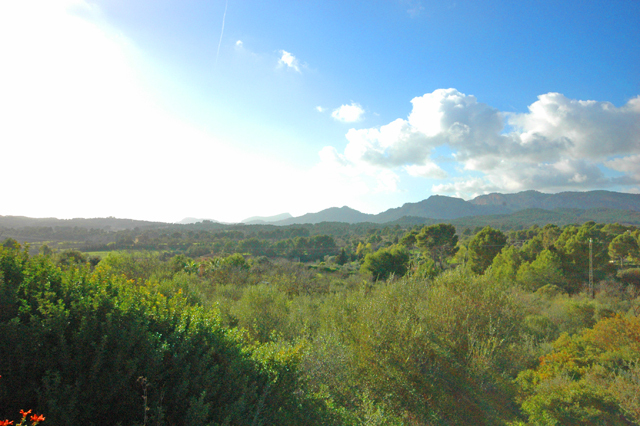 The plot is a modest 750m2 but all around is uninterupted countryside with no chance of building permits. Other features are wood beams, 2 fireplaces and mains electric.